What has SJP been seen in lately? 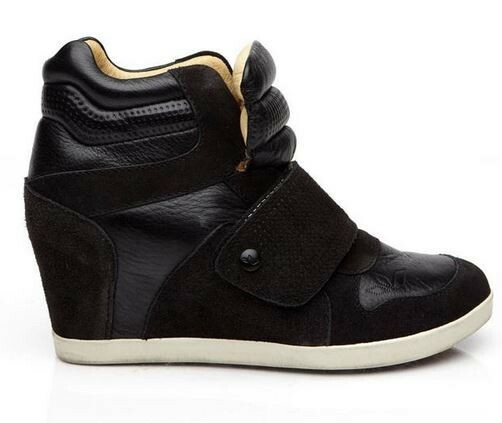 Last season’s Preston Sneaker Wedge and it works! If you love this look and you want to rock it like SJP, you’ll be very glad to hear the Preston Wedge has been given a new preppy look for this spring. I’m happy to introduce you to the Koolaburra’s Preston II ($185), which comes in Easter colors giving your sporty look some feminine charm. 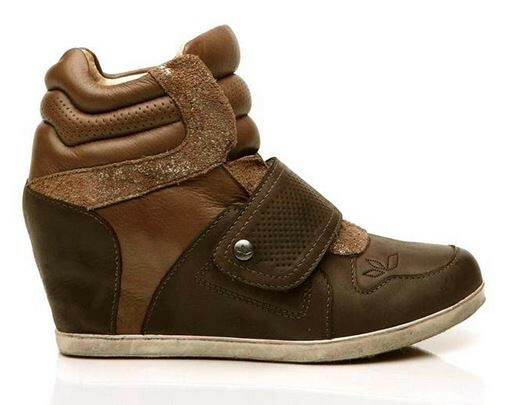 The Koolaburra’s Preston II has a a padded collar and tongue and comfy 2 1/2 inch hidden wedge. 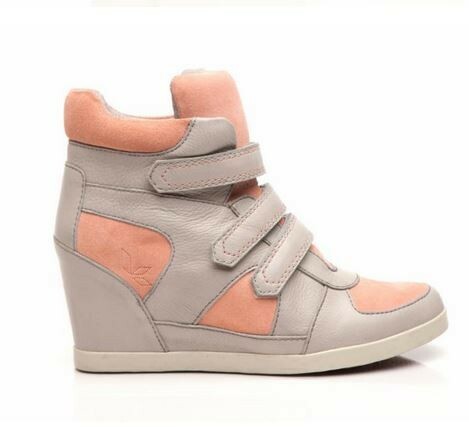 It’s stylish and practical for running around the city or taking the kiddos to the park. Available in Luna/ Lake, Luna/Stone, and Ash Grey/Stardust combos! Do you like things just a bit warmer and darker? No fear ladies. 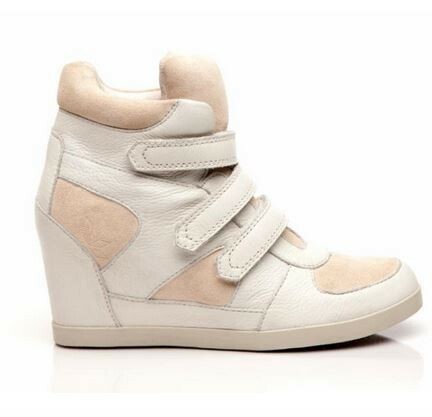 The Charlie Sneaker Wedge [$185], a customer favorite, is making a return this spring! The sleek hidden platform heel silhouette has a flattering fit that creates a sporty, yet sophisticated look that is available in Black and Coffee. 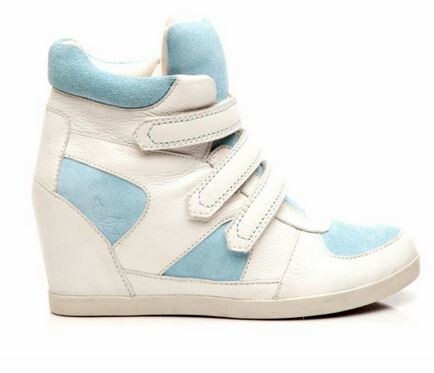 Are sneaker wedges not your thing? (Don’t knock ’em till you try them mmmkay? Or at least try them on. 😉 ) Don’t worry. I was just looking and drooling through Koolaburra’s Spring/Summer 2014 Lookbook and I have many more shoes, gorgeous, gorgeous shoes to show you. Stay tuned! !